Mark your calendars, everyone: Next Saturday, January 25, is the annual Museum Free-For-All, which means general admission to many museums around Los Angeles will be free. 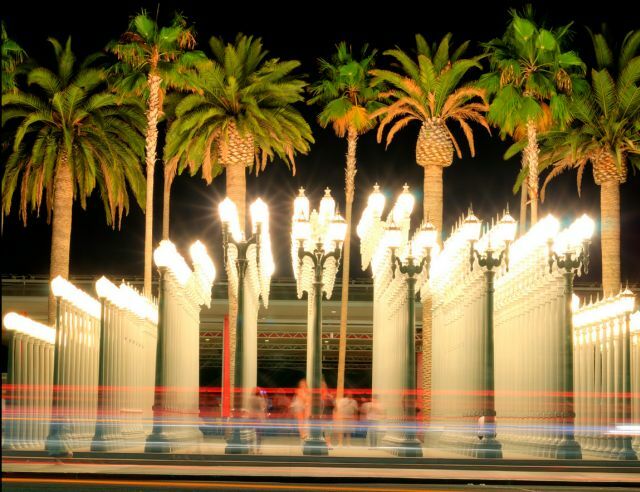 The annual event, put on by SoCal Museums, is a way to show Angelenos what many of the museums that are peppered throughout Southern California have to offer. While general admission to all the museums participating in the program is free, added expenses, such as parking and certain exhibitions that require a special ticket to attend, will still be at regular price.